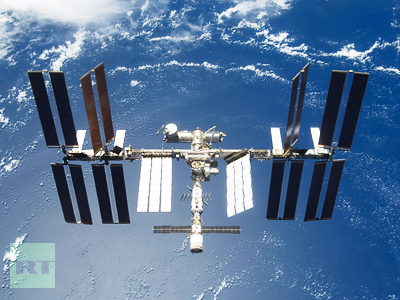 The next crew for the International Space Station are on their way to the launch site in Kazakhstan. 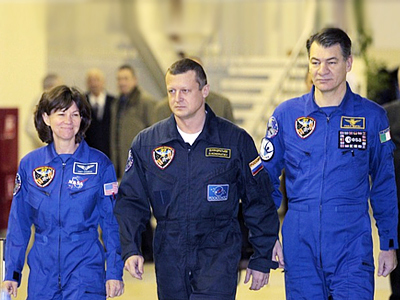 ­An aircraft carrying Russian cosmonaut Dmitry Kondratyev, European Space Agency astronaut Paolo Nespoli and NASA astronaut Catherine Coleman took off on Friday morning from the Chkalovsky airport outside Moscow. The international crew will work on the station until mid-May 2011. 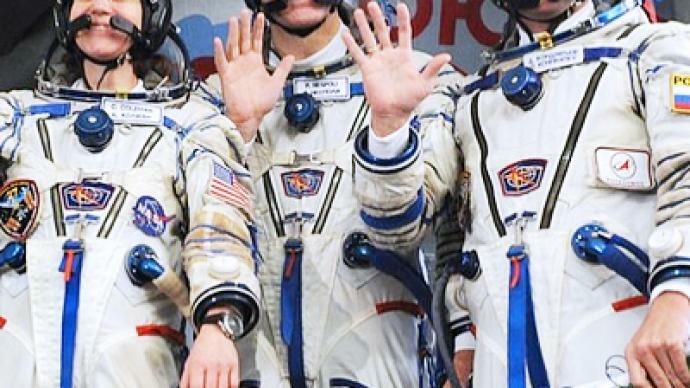 In the meantime, the team will undergo pre-flight training and adaptation to their space suits. 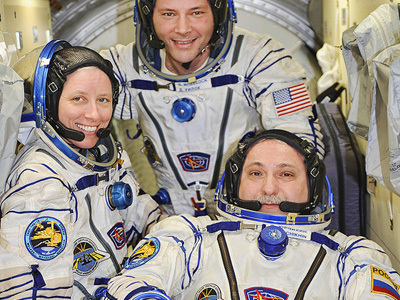 The three will then board a Soyuz craft, and take a few seasonal gifts to the current ISS crew, before knuckling down to five months work in orbit.